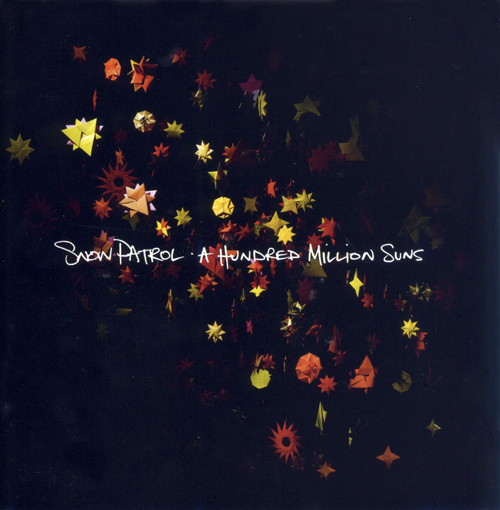 Snow Patrol is back with a much warmer album aptly named A Hundred Million Suns. Snow Patrol is back with a much warmer album aptly named A Hundred Million Suns. Compared to their previous two albums, Final Straw and Eyes Open, where the music’s focus was on failing relationships, this album promises to pack in loads of love and hope. There are a number of tracks that are worth more than just a second listen. The opening song, “If There’s A Rocket Tie Me to It”, is full of excitement and sets the mood for the rest of the album. Another song, “Set Down Your Glass”, features an acoustic tune that may not be as catchy as “Chasing Cars”, but is bound to be a hot favourite among female listeners. A Hundred Million Suns is a great aural treat despite its musical similarities to Coldplay and U2. But though happy and hopeful might be a good change, once is enough. In the case where you need more trippy, joyful tunes, there’s always Mika.